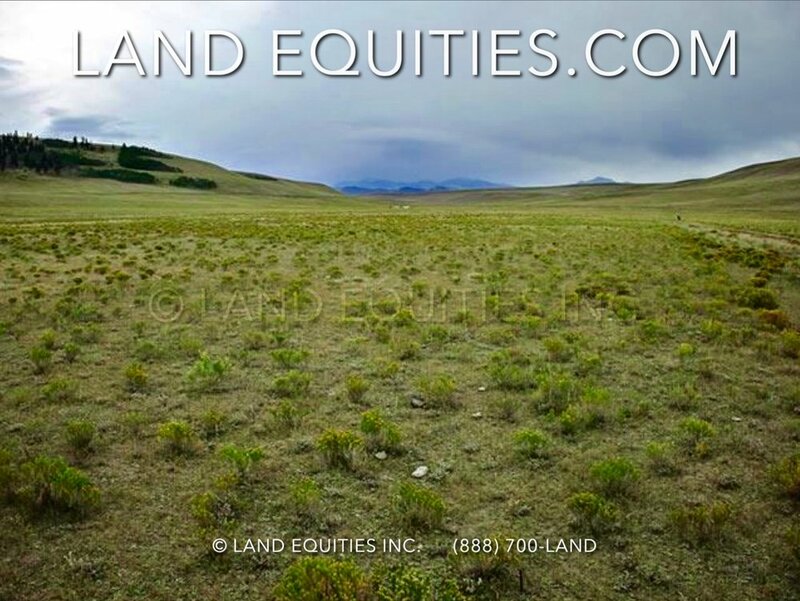 Check out this bargain priced 2.5 acre property in Guffey, CO. This is the best priced property in the area. It's surrounded by mountains and breath taking views. 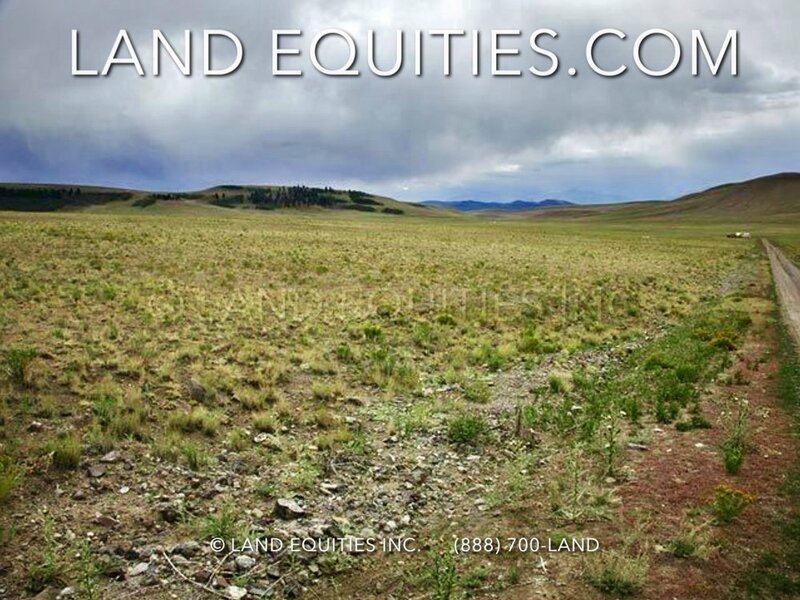 The property is bordered by BLM land and the Agate Mountain Public Hunting Access with over 4,000 acres that you can explore and use right at your doorstep. The Pike National Forest is only 2 miles away. If that's not enough there are also 3 reservoirs nearby with great fishing. The property's physical address is 281 Wichita Trail however the property is actually located closer to Siwash Rd. You can access it all along the west side through BLM. The town of Hartsel is only 19 miles north with shopping and amenities. 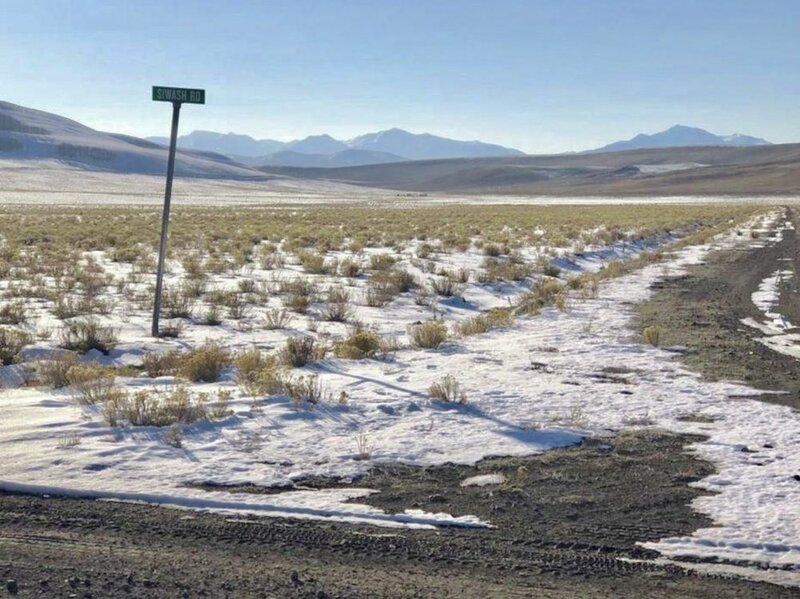 The small town of Guffey is 26 miles east and Buena Vista is 39 miles west. Feels very remote, yet it's a great central location a short drive from several towns. Lots of room to spread out and have your own space here with no one to bother you. Enjoy all the beauty and recreation Colorado has to offer. This property won’t last long at this price. Grab it before someone else does! Parcel Size: 2.5- acres 108,900 sqft.